Sony is committed to the reduction of environmental footprint and the pursuit of quality sound, as seen through our latest efforts in recycled plastic and shipping efficiency. Sony uses recycled plastic as a way of helping to achieve its environmental goals. In support of its goals, Sony made a challenge to make a new, recycled plastic that can be used in more parts and still maintains its standard of quality sounds. As a result, our audio products meet the demands of music fans and audio enthusiasts through sound performance while using recycled plastic. 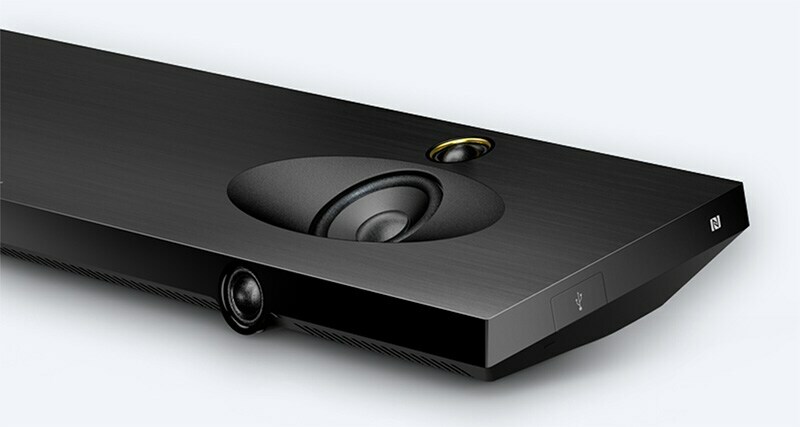 quality issues, resulting in great sound and value. Up until now, Sony shunned recycled plastic in its audio products because recycled plastic tended to contribute to sound lacking in clarity and dimensionality. But because Sony marches to a different beat, it developed a new recycled plastic that offers characteristics comparable to virgin plastic. 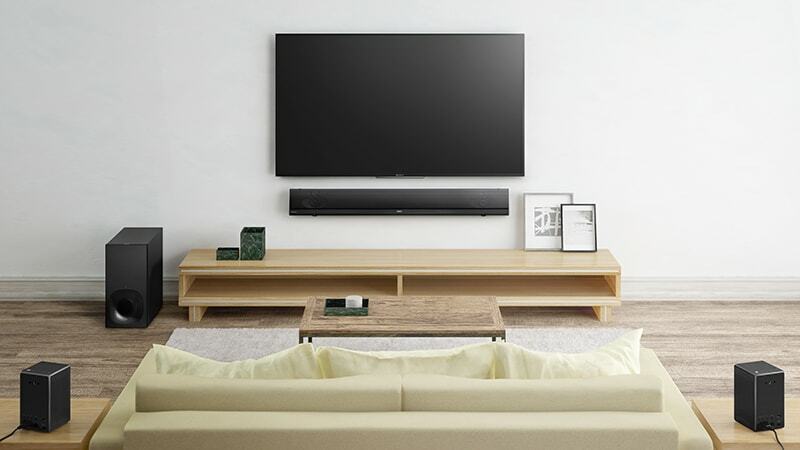 For the Sound Bar HT-XT2, about 71% of the plastics used in the product is made of recycled plastic. *Gross value including virgin plastics and additives that are mixed with recycled materials. 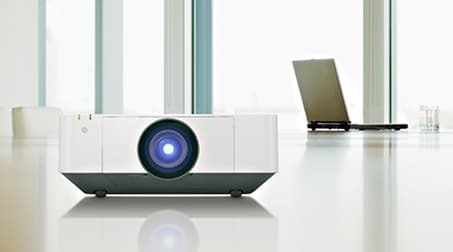 Sony collaborated with a material processing company in developing new compounds and created speaker box prototypes to test the sound quality and ensure that the new material helped maintain the quality standards of Sony audio products. Acoustic engineers assisted in the process. After many trials, we succeeded in developing a new recycled plastic whose characteristics are comparable to virgin plastic. *Model availability may differ by region and country. For an audio product, just striving to be eco-conscious is not enough; it needs to sound good too. That's why Sony did not stop until achieving a recycled plastic material with characteristics comparable to virgin plastic. shipping efficiency and helping to reduce greenhouse gas emissions. packing them in standard boxes was a waste of space and materials. helping reduce waste as they fit together like puzzle pieces. The new packaging improved shipping efficiency and helps reduce greenhouse gas emissions generated from energy use. 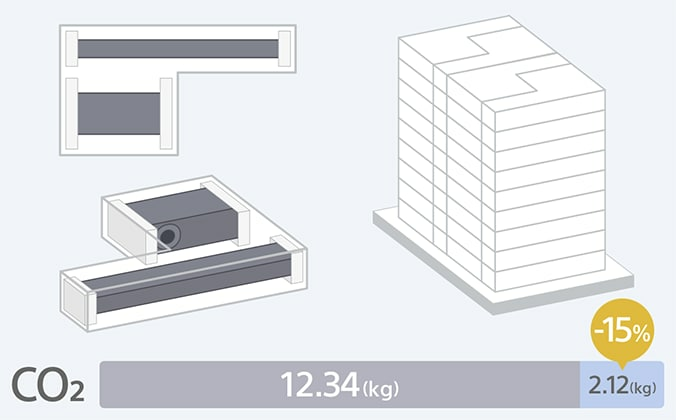 Since only 380 boxes could be loaded on a pallet, the greenhouse gas emissions per box was 14.46kg-CO2. 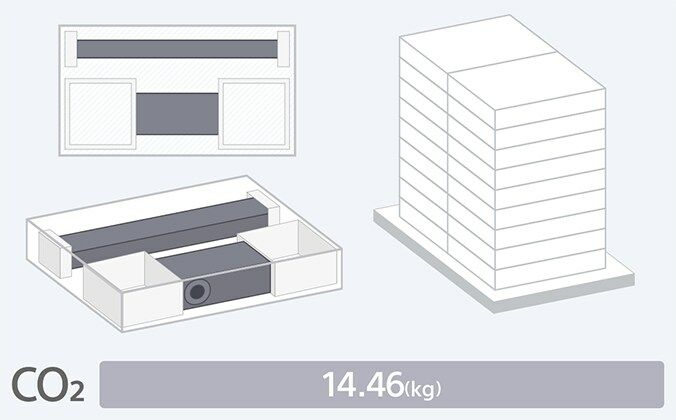 The ability to stack 600 boxes per pallet helps reduce greenhouse gas emissions to 12.34kg-CO2 per box. *As calculated per unit shipped from Malaysia to the US, based on 40 km by truck and 15,000 km by container ship, with each container filled with models of uniform size. The "Road to Zero" is Sony's ultimate roadmap to a more sustainable world. In order to achieve the goals of Sony's global environmental plan, we approached the issue through recycled plastic and more efficient shipping. By increasing the use of recycled plastic, and by reducing the energy required for shipping, we were able to rise to this challenge. It helped us ensure that our audio products meet the demands of music fans and audio enthusiasts through sound performance, while trying to be environmentally responsible.